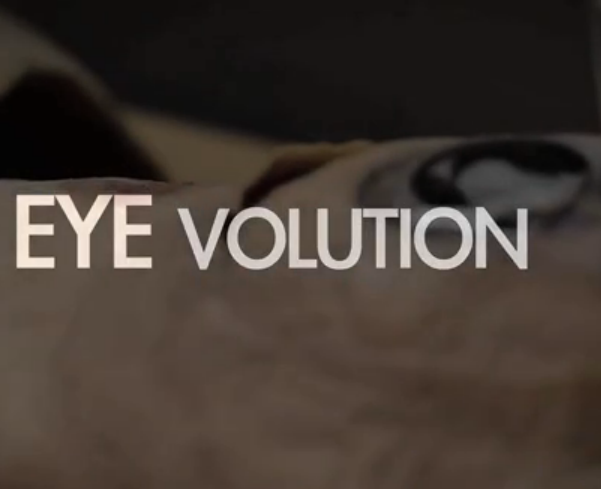 ‘Eyevolution’ looks beyond the traditional short-sighted approaches to myopia to explain how the convergent evolution of the human and squid eye could help scientists understand human visual disorders: https://vimeo.com/67390729. 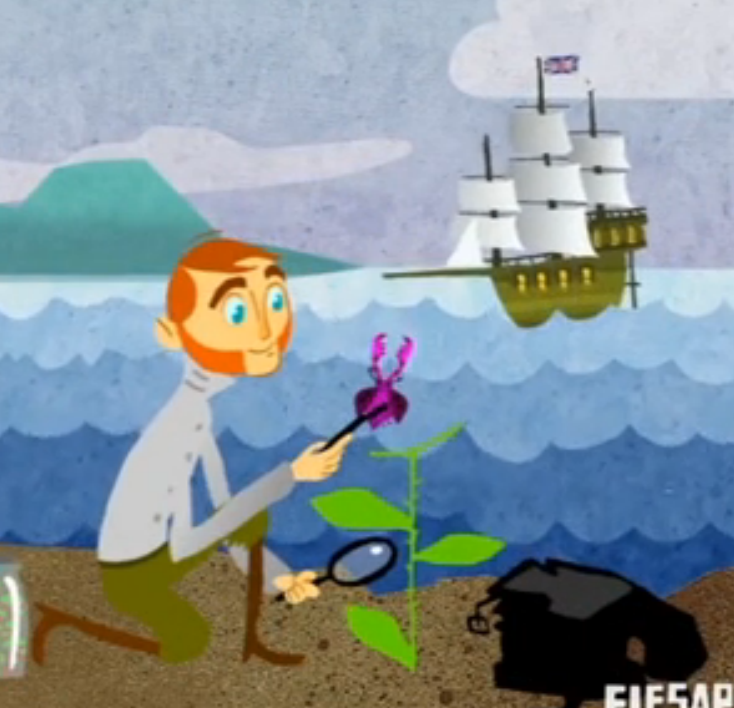 Charles Darwin formulated the Origin of Species by Natural Selection, but what is Natural Selection exactly and how does it work? 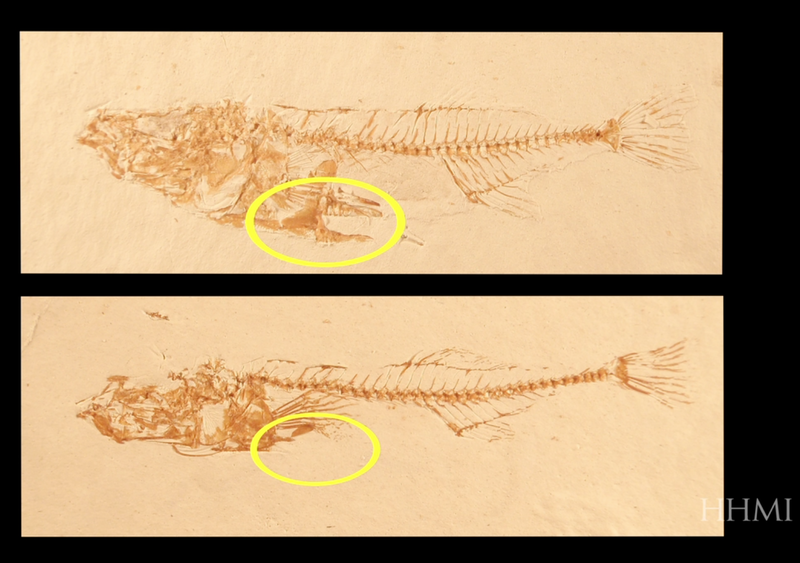 What is the evolution of species about? Find out! http://player.vimeo.com/video/54371788. 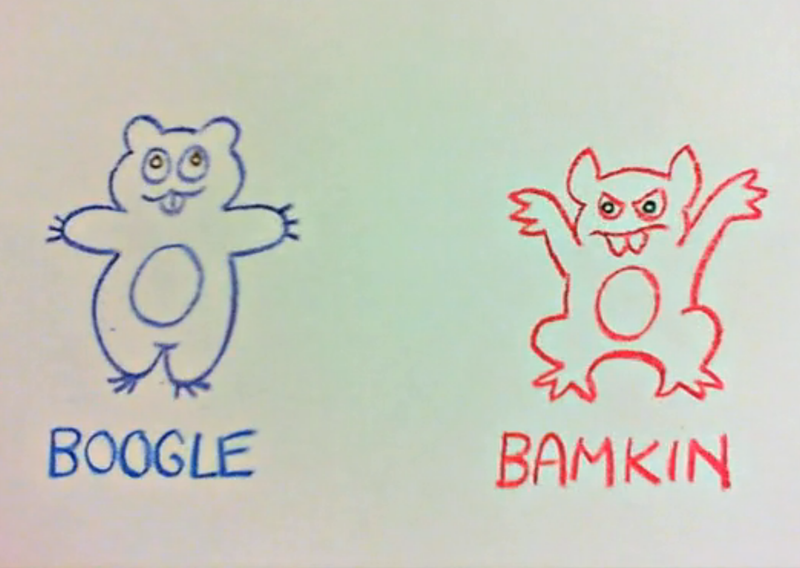 http://media.hhmi.org/fittest/Evolving_Switches_Evolving_Bodies.html. 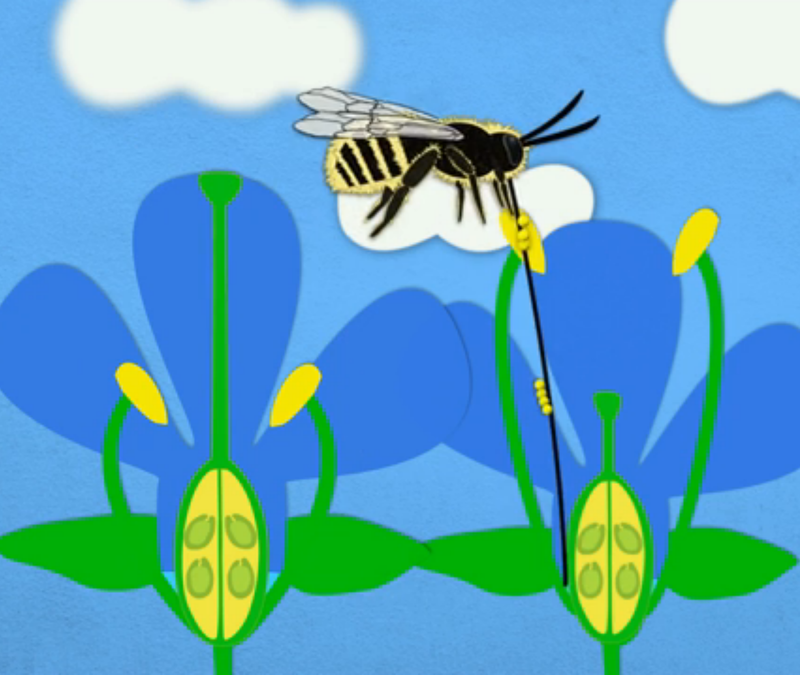 For more videos and animations from HHMI, please visit www.biointeractive.org. 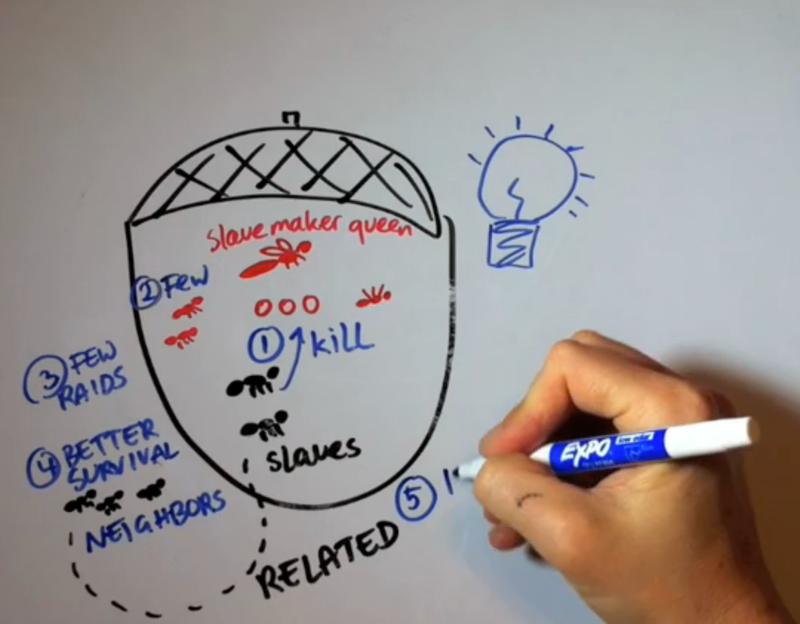 This video explores research on slavemaking ants and their hosts (slaves). Host ants can be captured by the slavemaker ants, and these captured ants (slaves) normally work for the slavemaker queen. But recently, it was found that they sometimes kill slavemakers: https://vimeo.com/64925155. 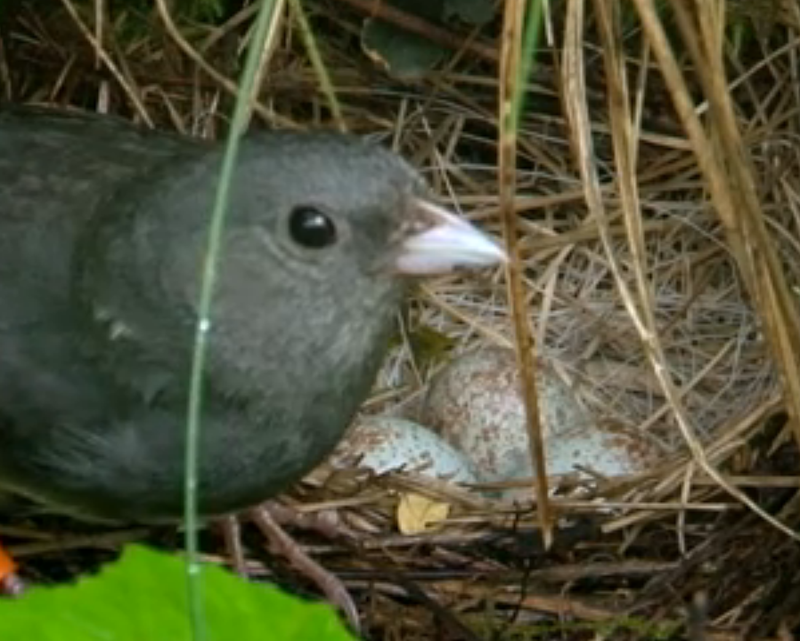 This video previews junco research of the future and reinforces the broad range of important scientific findings that have emerged from studying a little backyard bird. The complete film and educator resources are available free online at www.juncoproject.org: https://vimeo.com/61317504. This video briefly summarizes different approaches to the problem of how altruism could have evolved in so many species across the world, from slime molds to primates: https://vimeo.com/66959172. 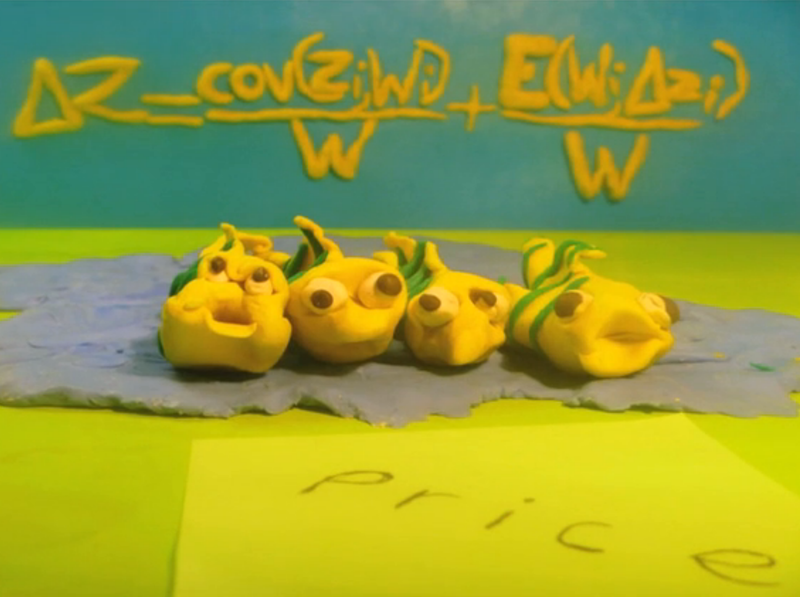 This playful hand-drawn animation briefly describes the process of Allopatric Speciation: https://vimeo.com/66924376. 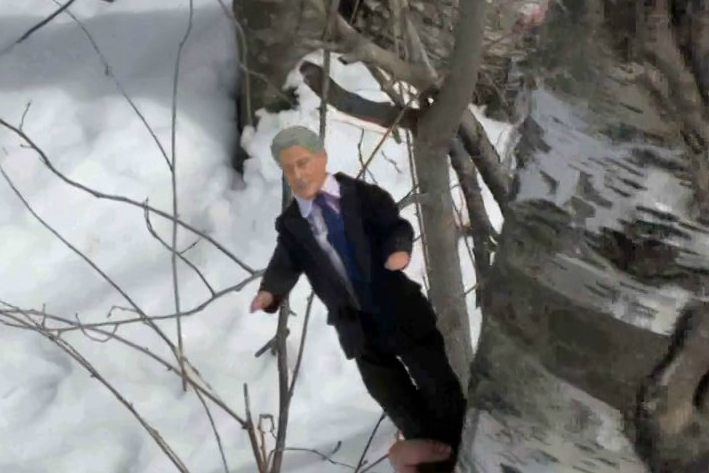 In an epic struggle for survival, the bears of Greenland face off against their deadly foe, Bill the Killer: https://vimeo.com/62516069.